Kaba (SIX:KABN), is a leader in global security technology, offering innovative solutions and first-class services for the protection of people and property. 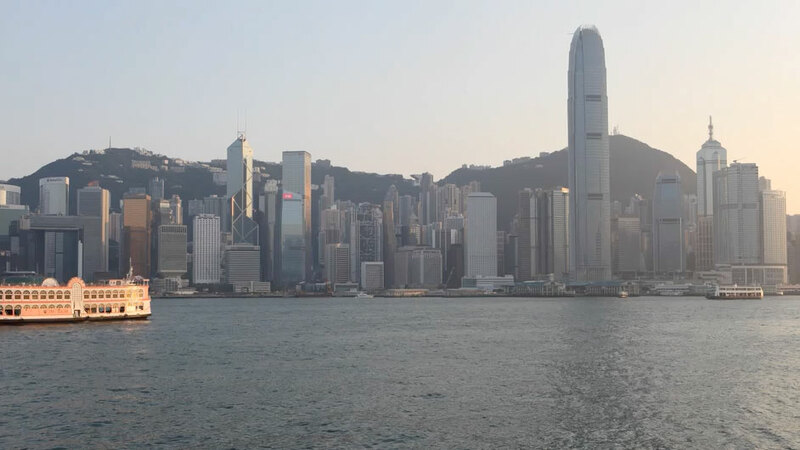 For the company’s 150th anniversary celebrations, Digital Tsunami was commissioned to produce a dramatic time-lapse video of Hong Kong’s Victoria Harbour. Shooting from TsimShaTsui East, over a period of four hours, Andy Chan and his camera team captured the fading daylight silhouetting The Peak, dynamic marine traffic and the spectacular laser and light show along the impressive skyline of Hong Kong island.